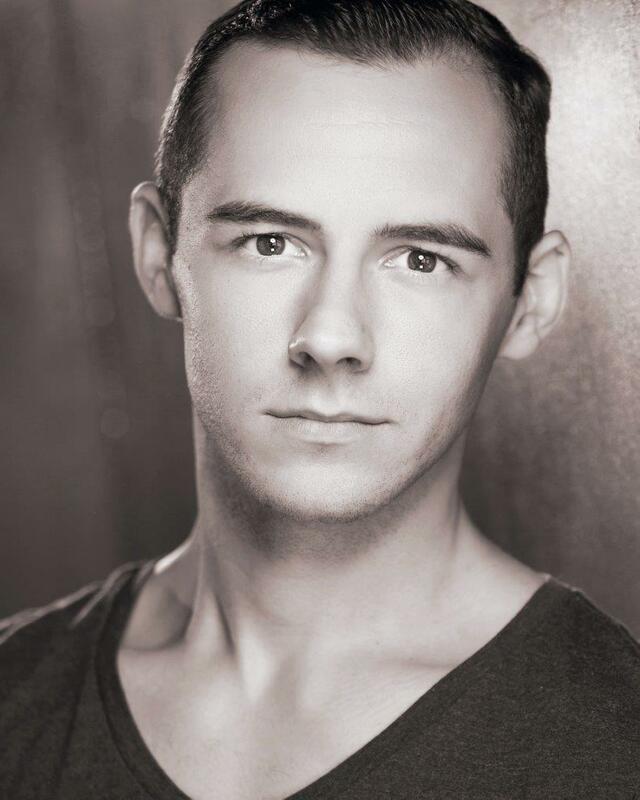 THEATRE INCLUDES: Swing in Mary Poppins (International tour); Singing in the Rain (Gordon Craig Theatre); Skimbleshanks, Assistant Dance Captain in Cats (Royal Caribbean/The Really Useful Group); Chicago Das Musical (Original Cast Revival; Stuttgart); Chicago (Royal Caribbean/NAMCO). TELEVISION & FILM INCLUDE: Dancer in Looking for Eric, Featured Dancer/Jimmy Carr Double in 8 Out Of 10 Cats Does Countdown. CAST RECORDINGS: Chicago Das Musical, Original Cast Revival Soundtrack. Thinking of performing Matilda The Musical at your school?